With the rise of smart speakers and digital assistants within smartphones comes new challenges for digital marketers. 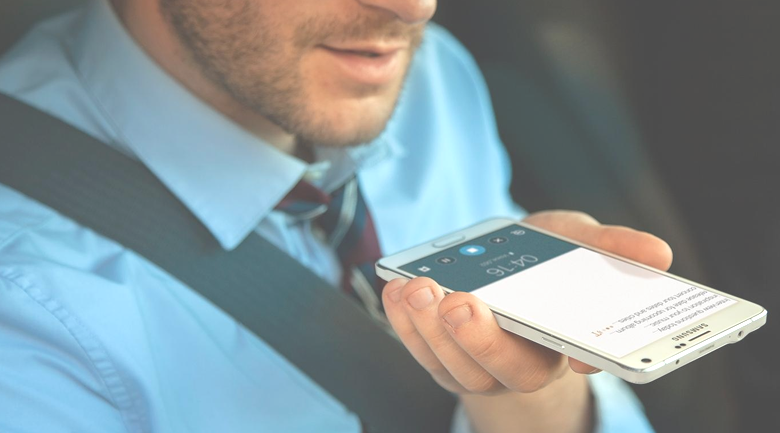 The way we search is evolving as more and more people are relying on voice-to-text technology when inquiring whether it’s asking your phone for directions, or telling your speaker to changes songs; voice-search is rapidly growing and we must know what to expect. Rather than typing the few keywords Google needs in order to find the answer, the inquiry becomes much more natural, much more human. This is because we’re physically talking, and we’d ask the question just like any other question throughout the day. For example, if we were to inquire on the capital of Vermont, we’d type “Vermont capital.” But if we’re using voice-search we’d most likely say, “what’s the capital of Vermont?” Without even noticing it, we’re altering our search behavior. Our voice-searches become much more question word focused. We use who, what, where, when, why, and how more than we would typing out the search. Because we’re not typing, we inquire how we’d actually ask someone for an answer. Using this information, we as marketers need to know how to adapt and foresee how people will use voice-search. Keywords are the key here. Using more relevant keyword phrases with question words within will help reach potential customers utilizing voice-search. Research has also shown that the query length is a tad longer than text searches. Rather than typing the keywords only, we’d say the words in between as well. Rather than typing “Vermont air fare,” we’d more likely say “cost of the air fare to the state Vermont.” We must adjust our keywords and add new phrases in order to reach these people and have our ads there right when they need it. It’d be wise to create keywords relevant to your local searcher such as landmarks or phrases people use when describing the area your business is in. Add these phrases in a natural way people would actually speak when searching for your product or one similar in order to show up as soon as they’re looking. It should be one of your top priorities to keep your local listing updated, active, and correct to ensure the best experience for someone who’s interested in what you sell.